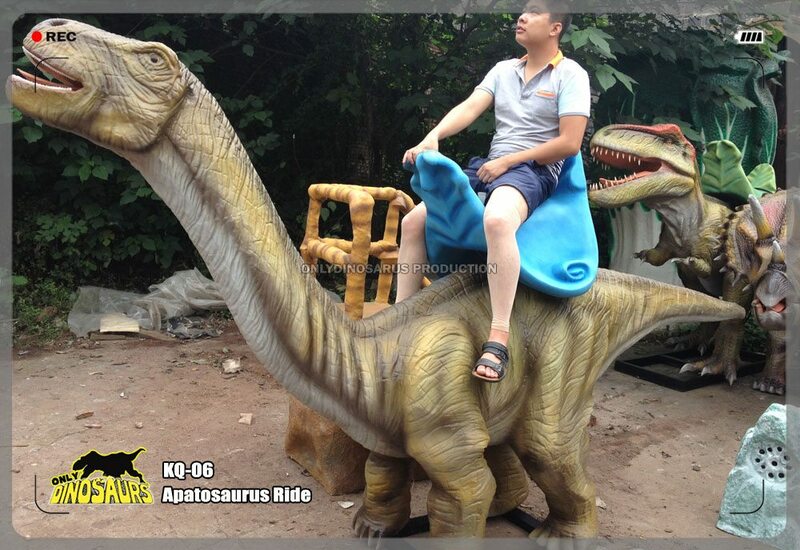 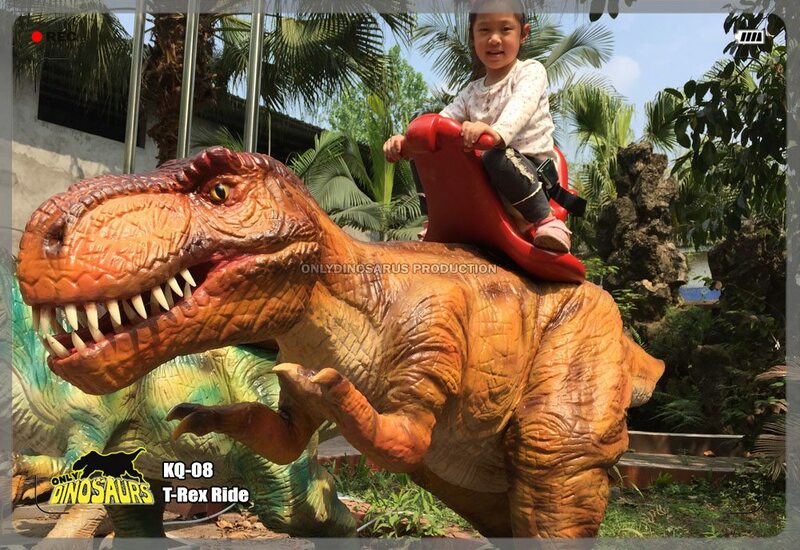 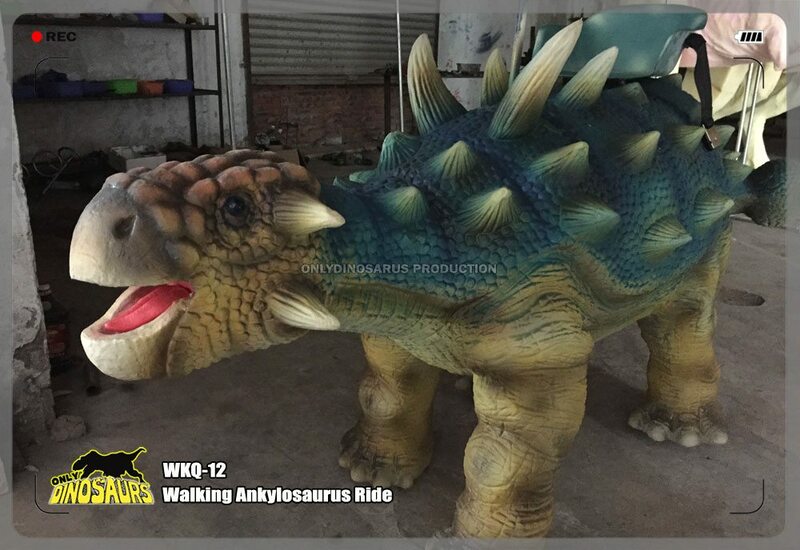 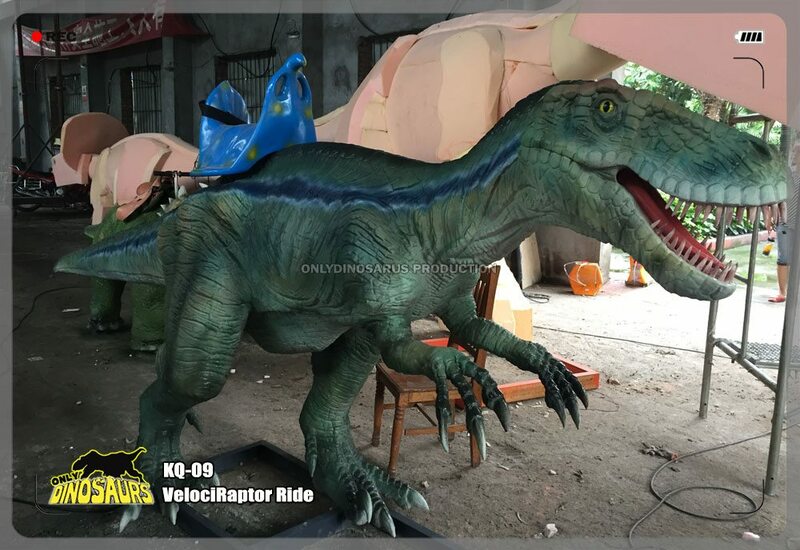 Our Animatronic Dinosaur Rides delighted little riders and audiences with their realistic movement and roaring sound. 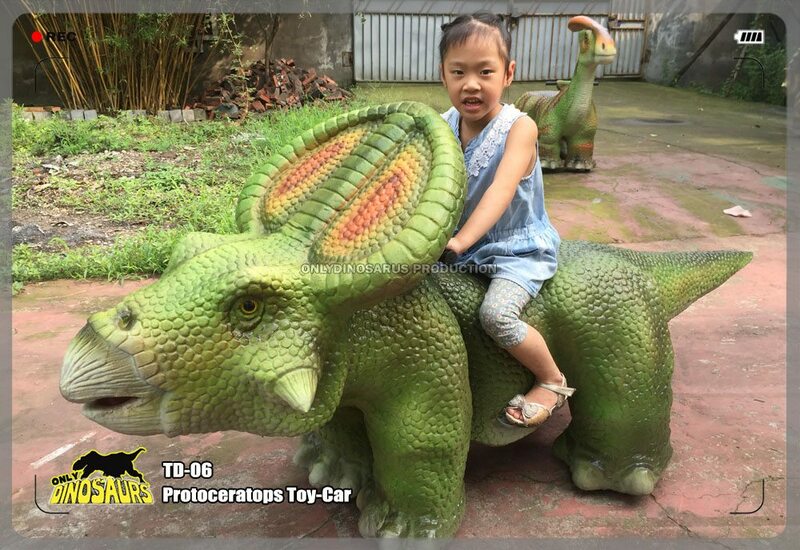 The children step back in time to the beginning of the Dinosaurs Age. 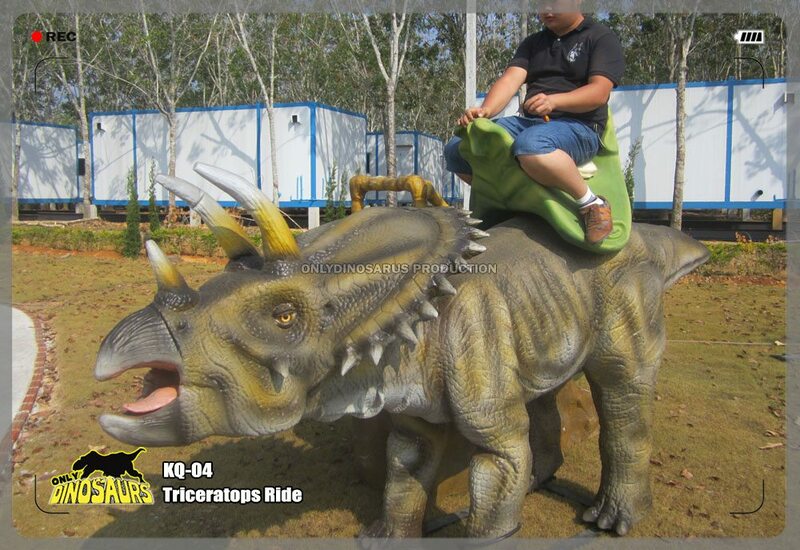 The most immersive and comprehensive Jurassic experience is to thrill kids. 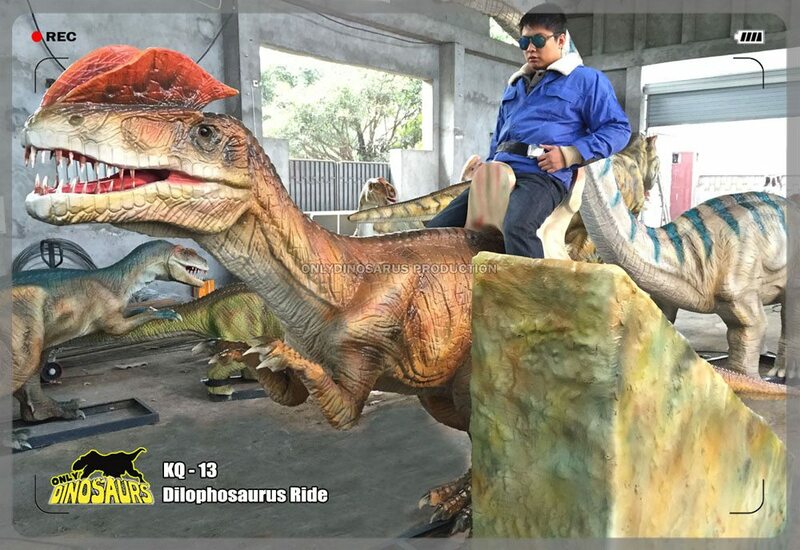 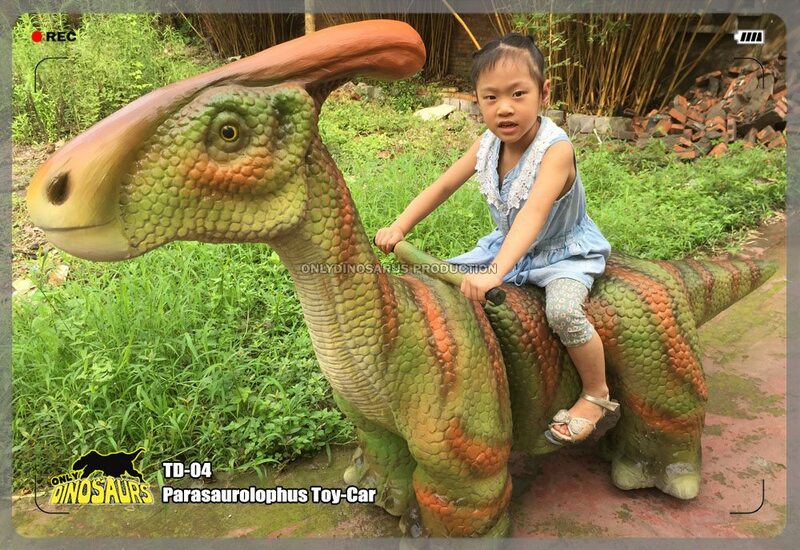 Lifelike Dinosaur Ride makes excitement & interest everywhere. 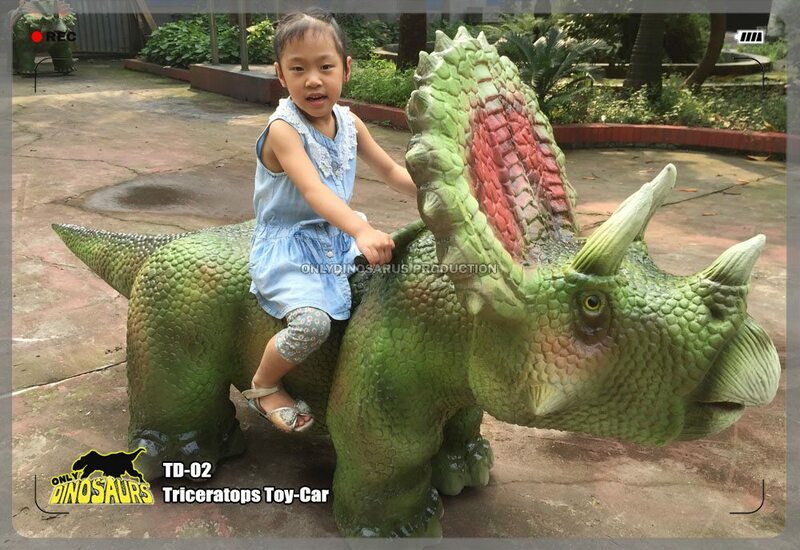 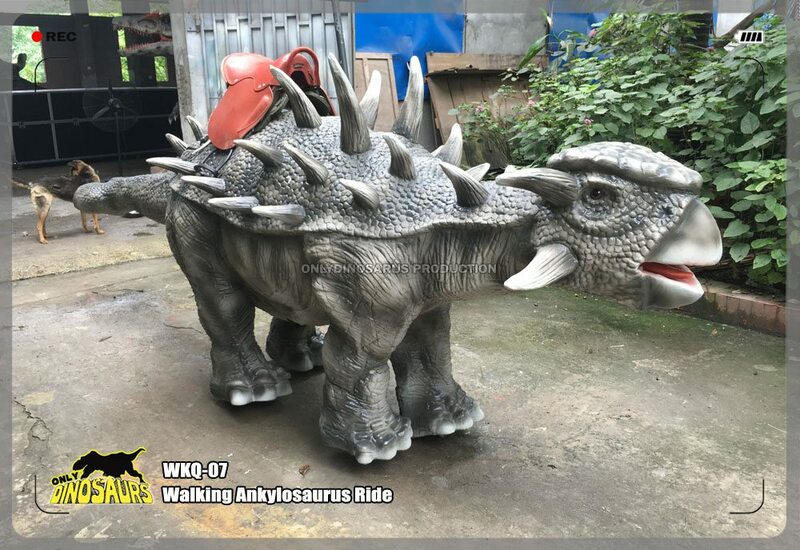 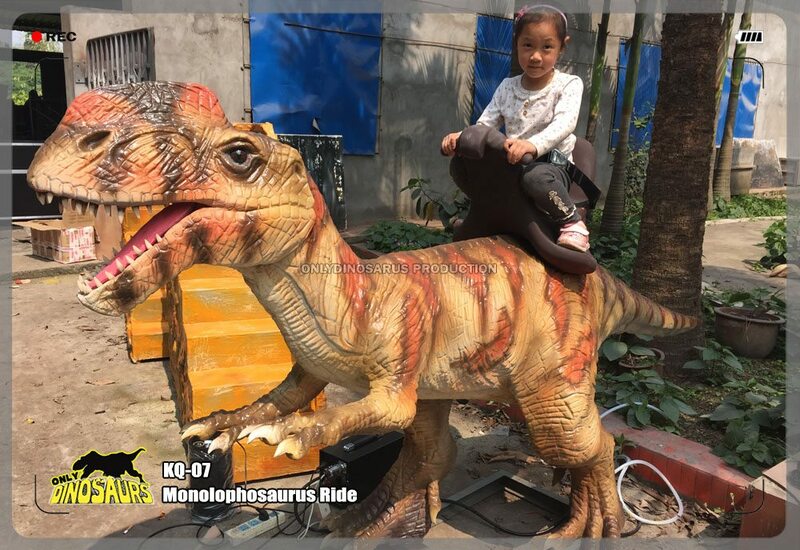 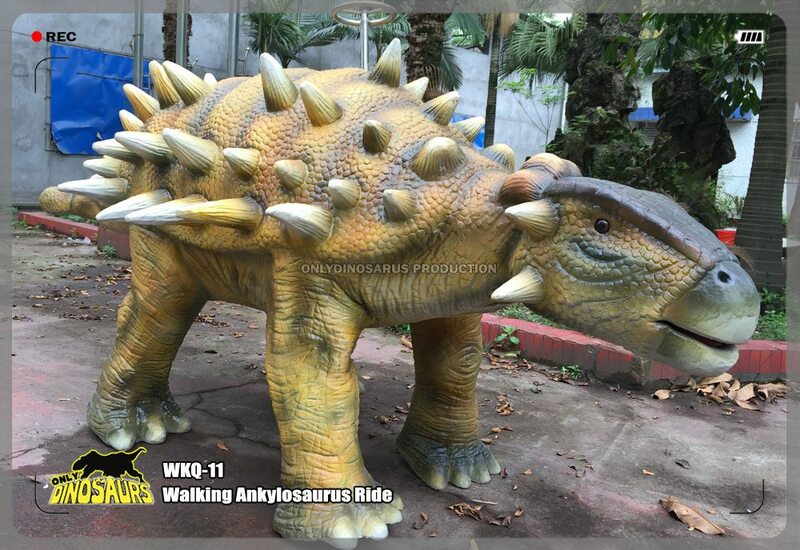 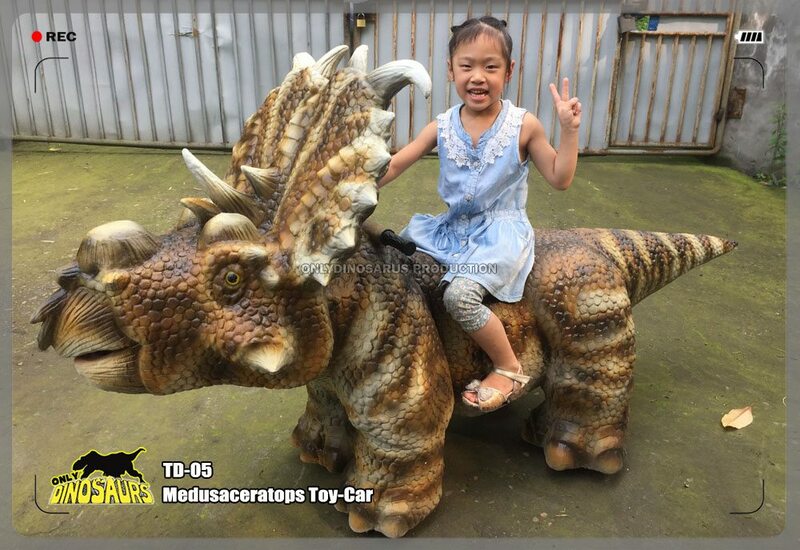 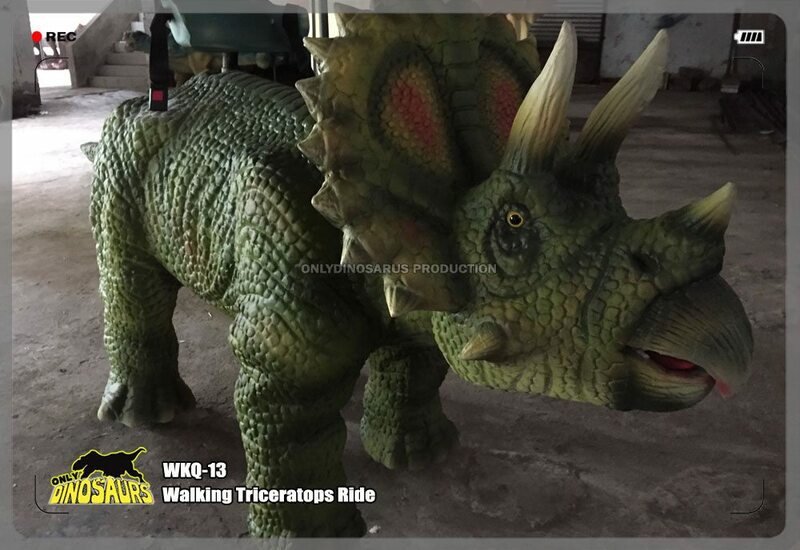 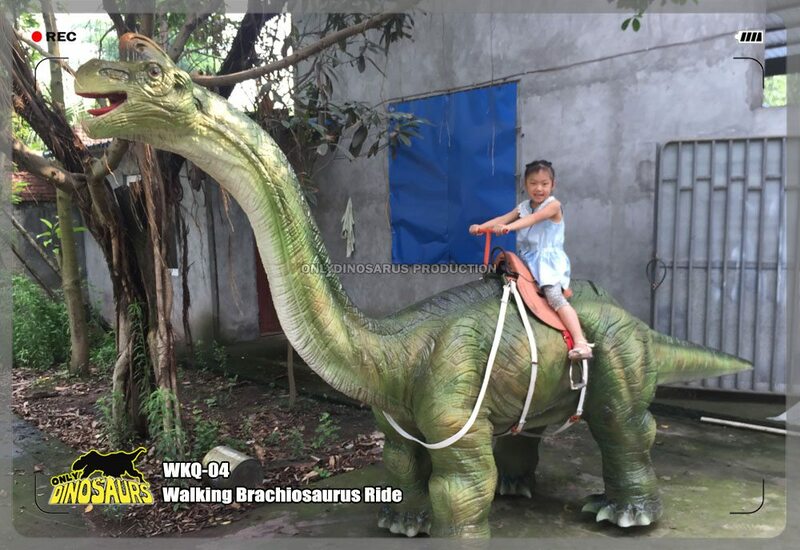 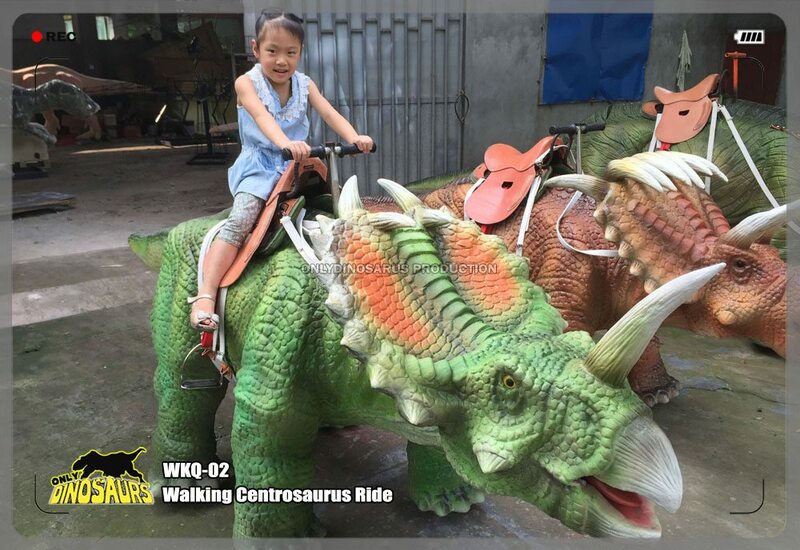 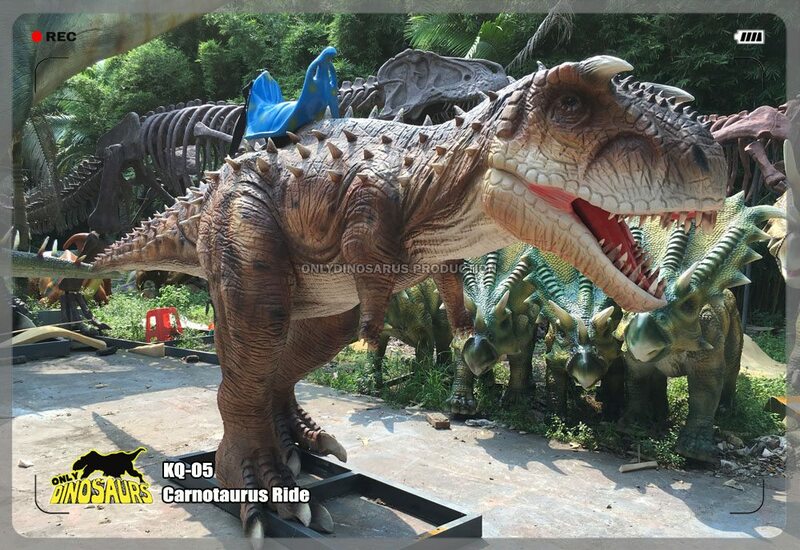 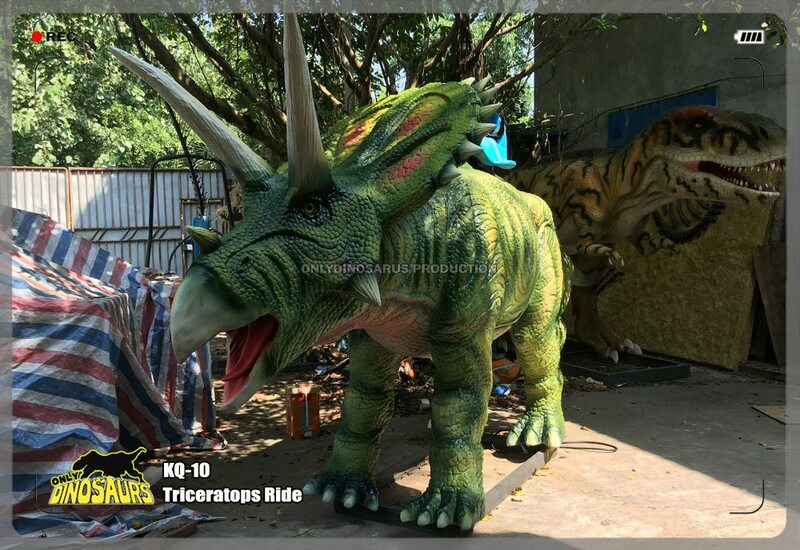 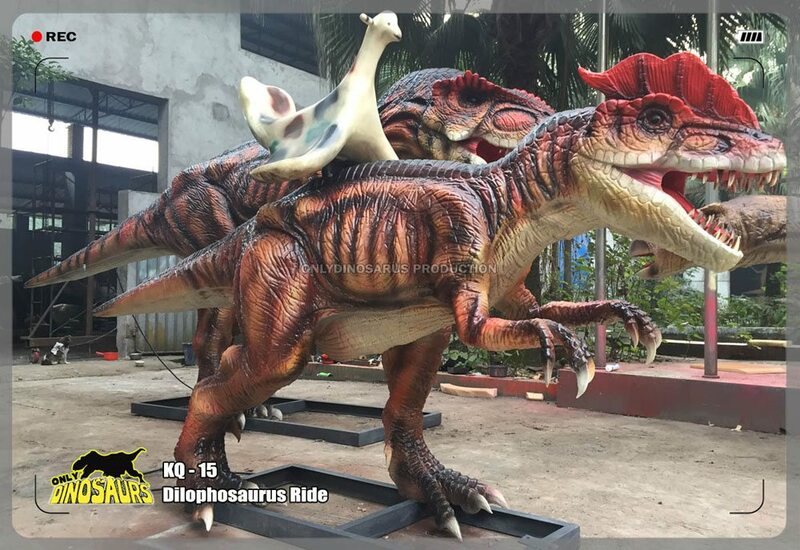 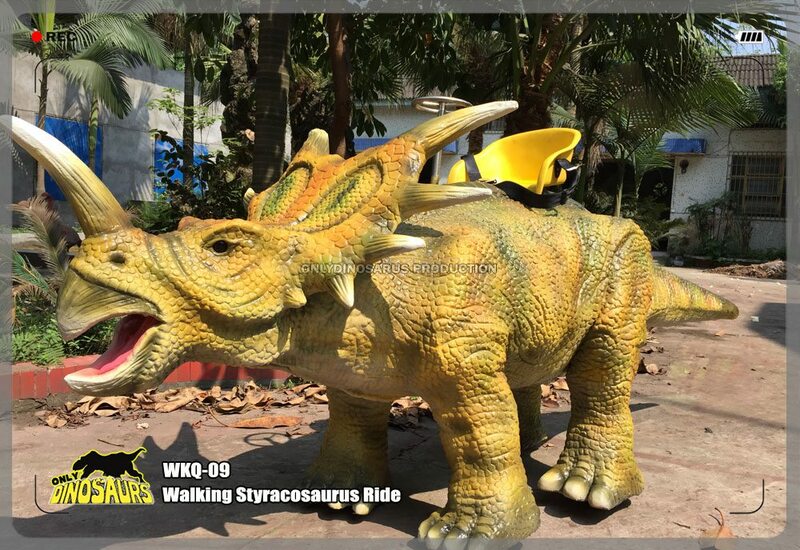 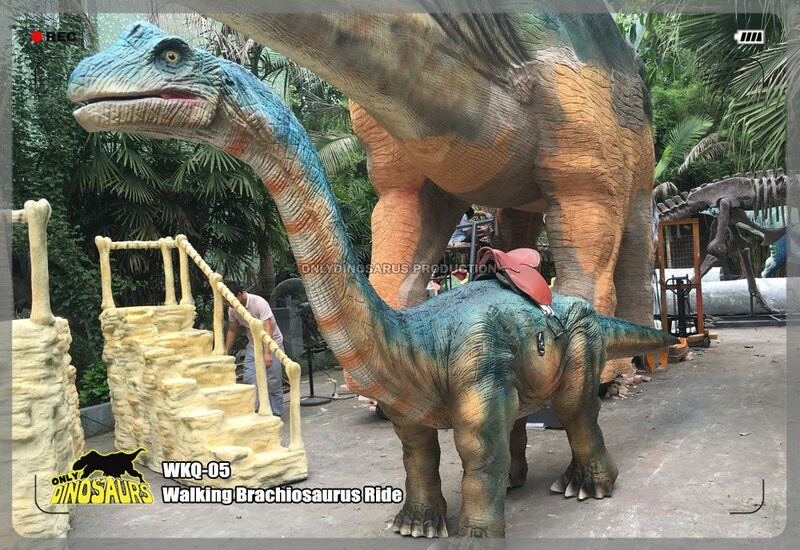 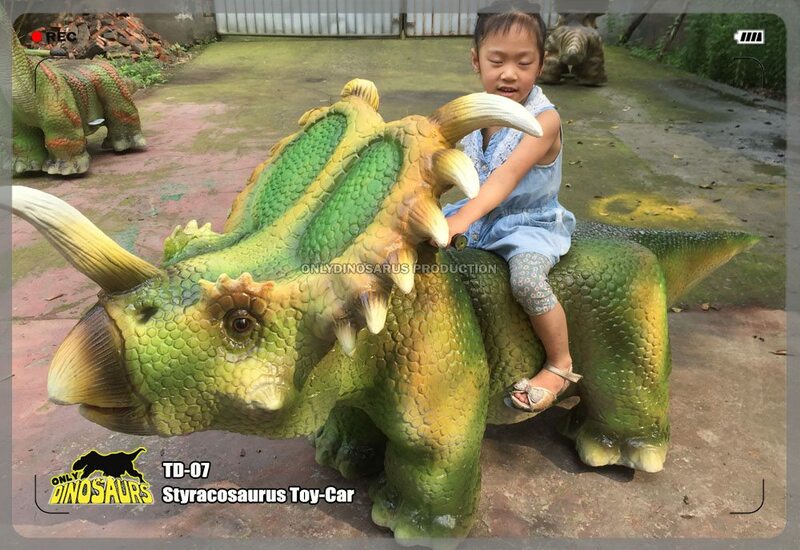 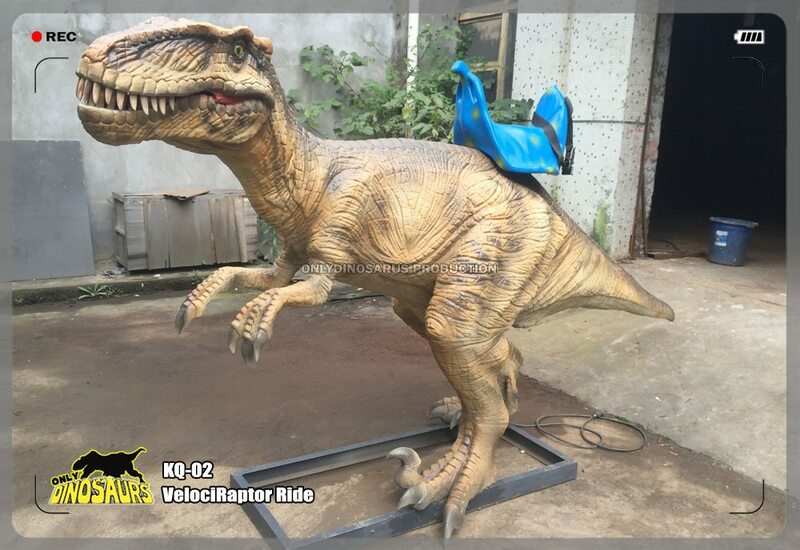 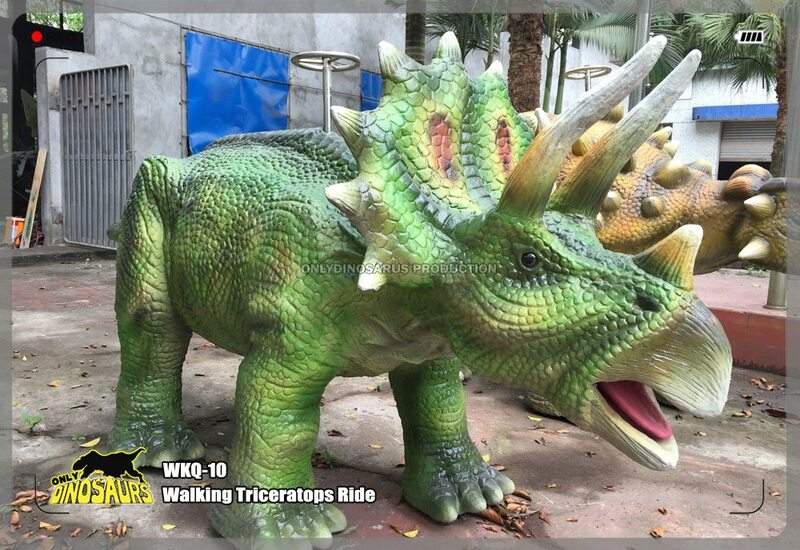 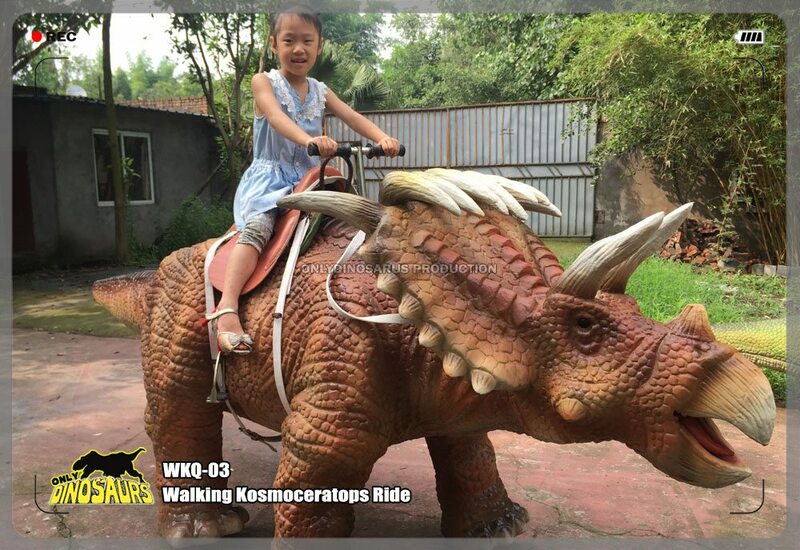 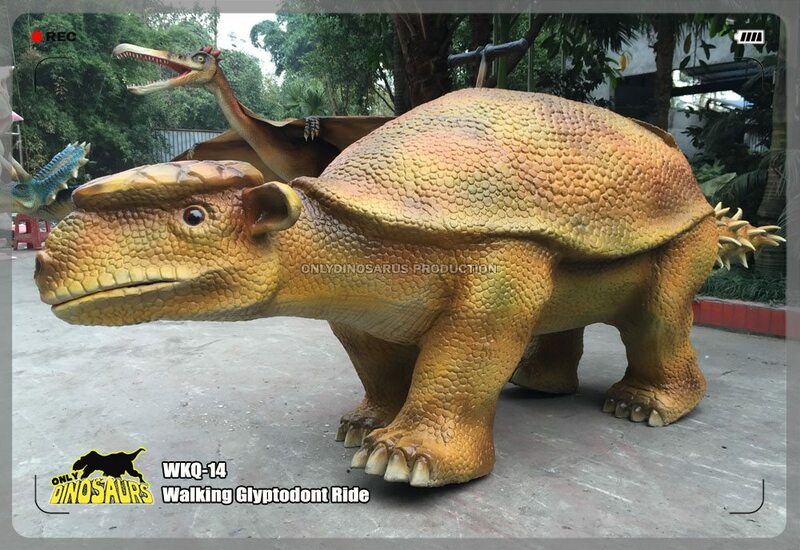 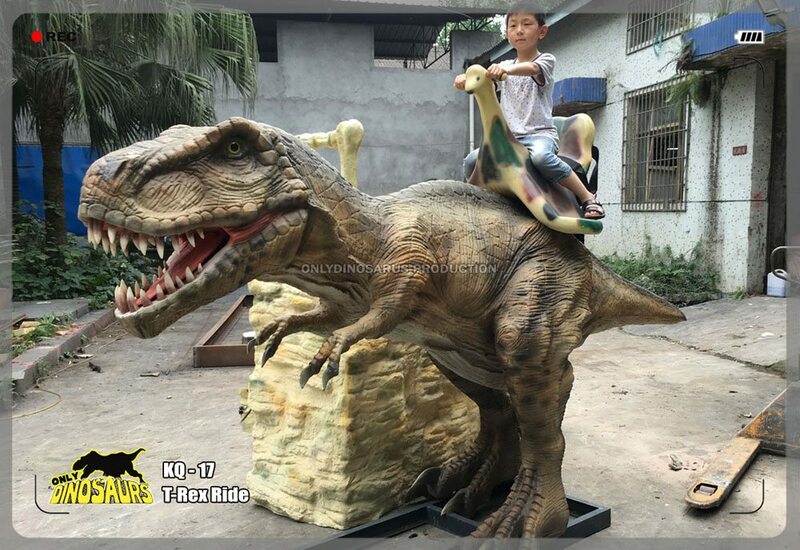 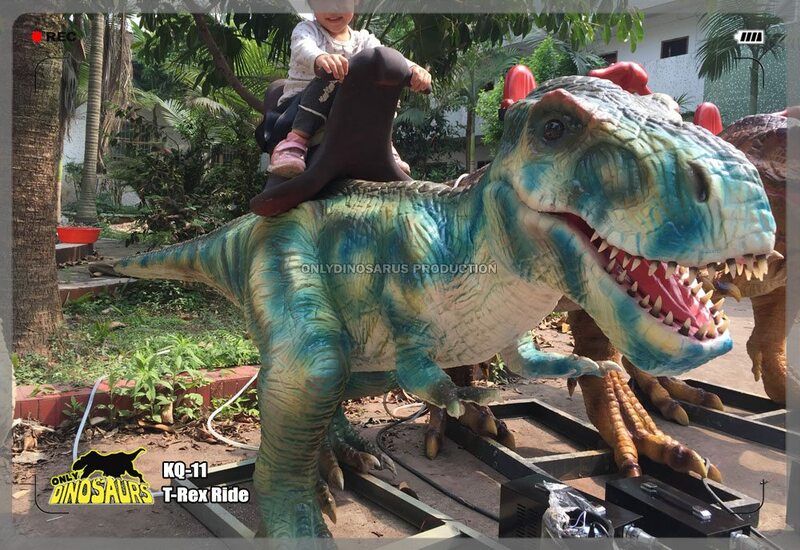 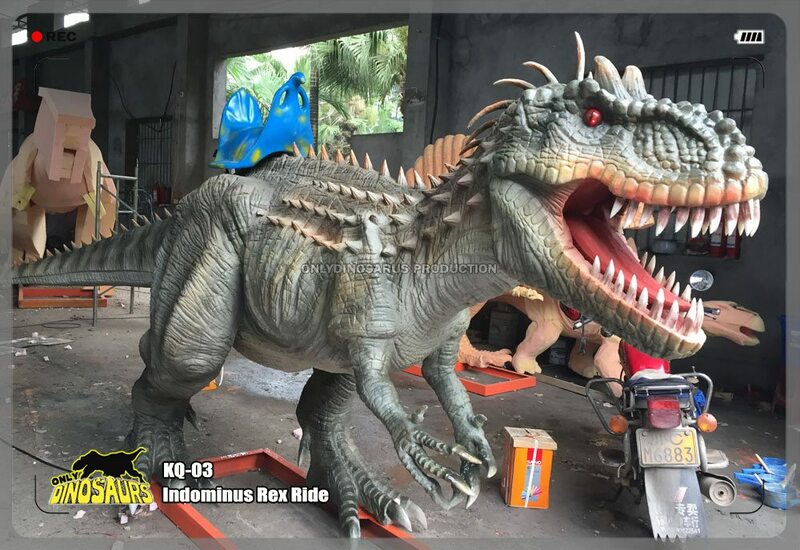 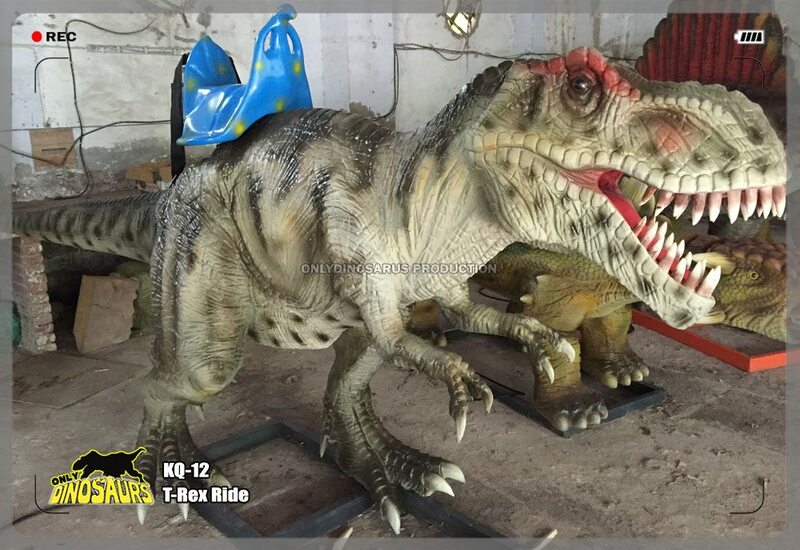 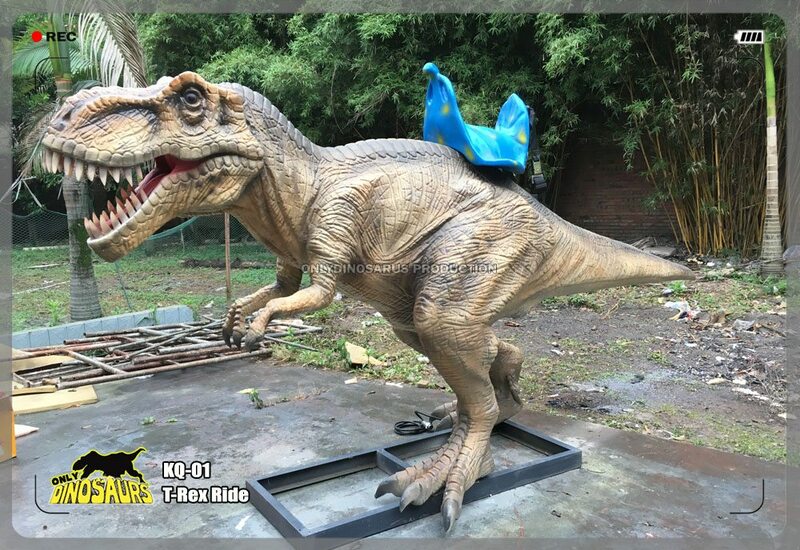 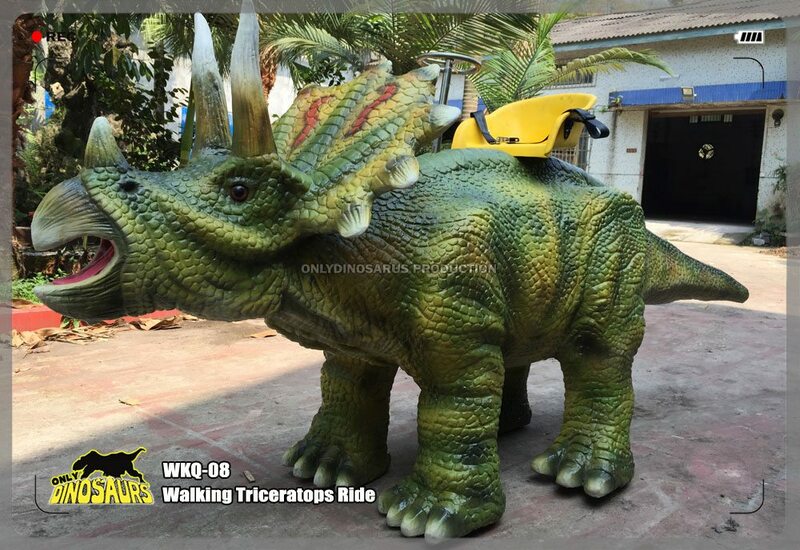 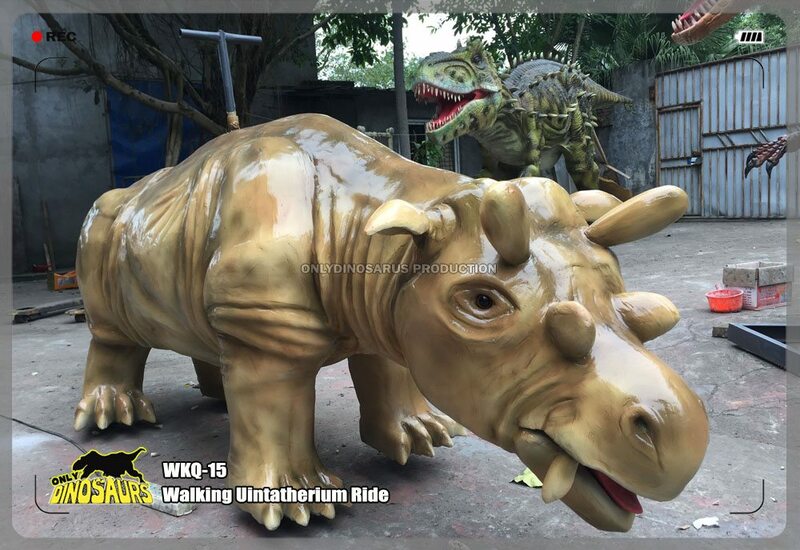 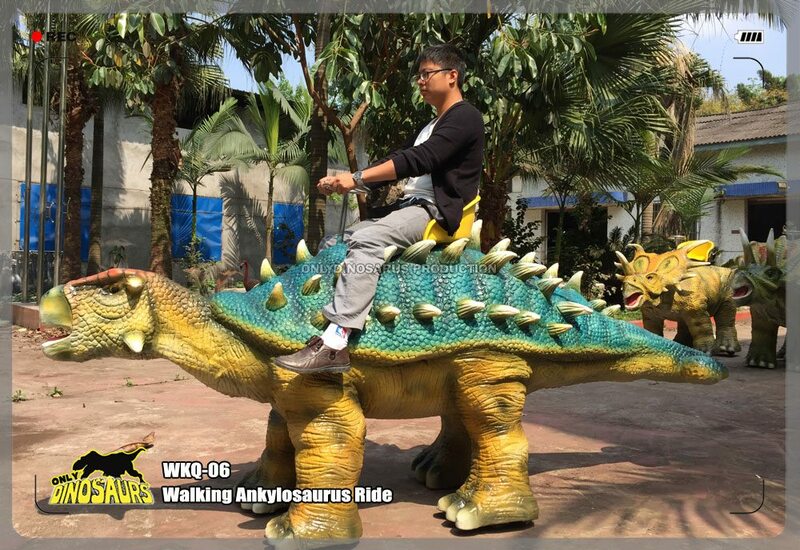 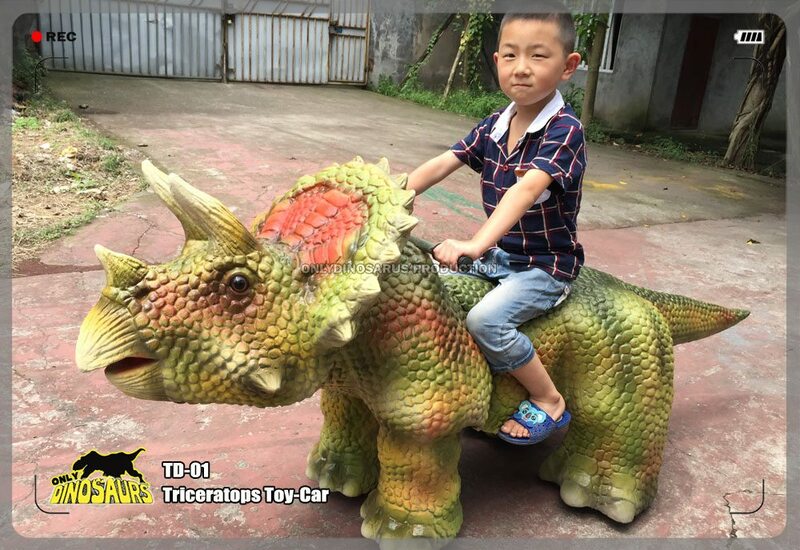 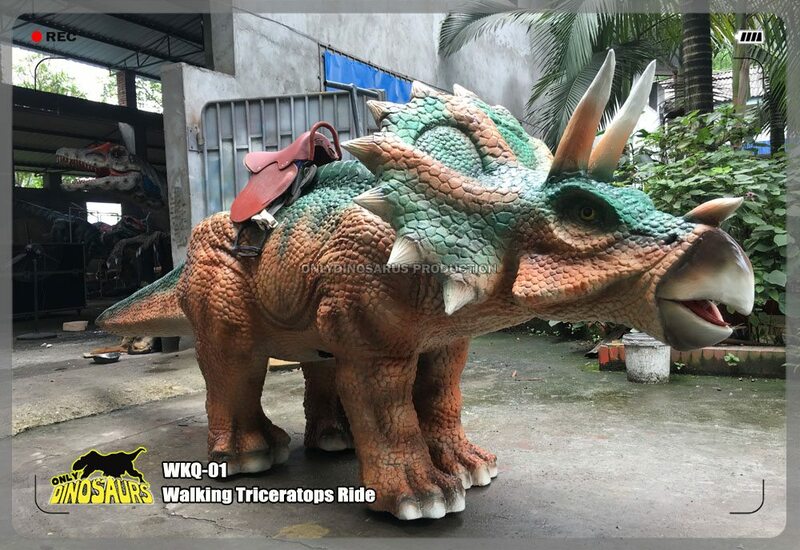 Children will explore the exciting adventure journey and uncover cute Dinosaur Toy Car from children’s favorite, Triceratops, Ankylosaurus and Parasaurolophus to animals like elephant and rhinoceros etc. 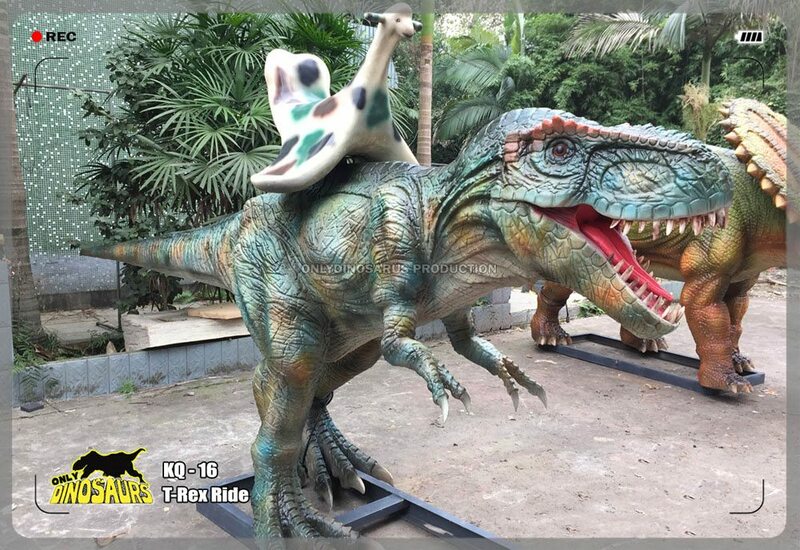 Children will be in riding enjoyment of these dinosaur toy cars as they blend into the paths, business plazas and garden playgrounds etc. 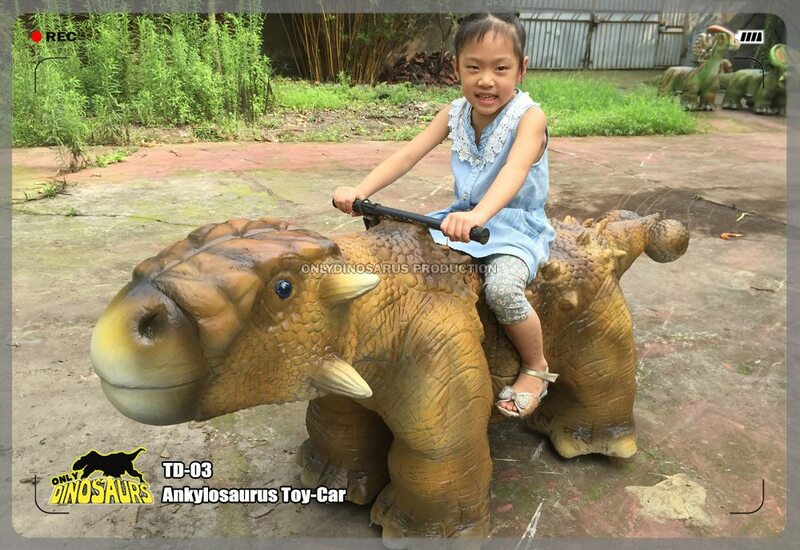 Set 5km/h safe speed to keep safe driving by children. 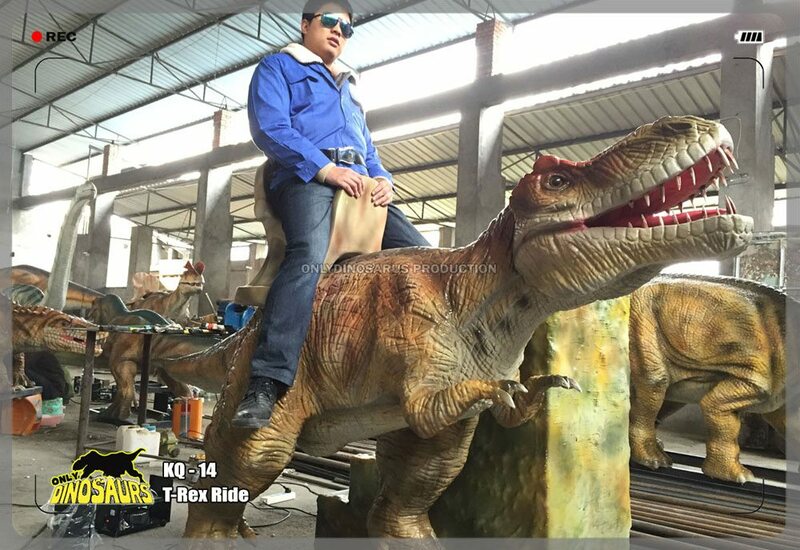 Funny music begins while operate the car.